Home Jobs & Education What Is the Average Court Reporter Salary? What Is the Average Court Reporter Salary? The average court reporter salary in the USA in 2014 was $49,860 per year according to BLS (the Bureau of Labor Statistics). In the same year, Forbes Magazine estimated that court reporters were the sixth best-paid employees that didn’t need a four-year degree. Court reporters working within the Local Government had an annual mean wage of $58,270 in 2014, followed closely by employees of the State Government with $58,250. The Federal Executive Branch average court reporter salary was $57,030. A significant drop was noticed in the Business Support Services where the annual mean wage was $46,290. According to PayScale surveys, in 2018, the average salary for court reporters was $47,000. The same site states that national hourly rates can range between $12 and $51 while overtime is usually set in the $40 ballpark. Taking into account any potential annual bonuses that seldom exceed $10,000 as well as commissions that are roughly $5,000 per year, the biggest salary for a court reporter in 2018 totaled to $90,500. While it is true that salary averages don’t differ extensively within the industry, court reporting salary is the exception to the rule. The geographic location can heavily impact the annual salary of court reporters. 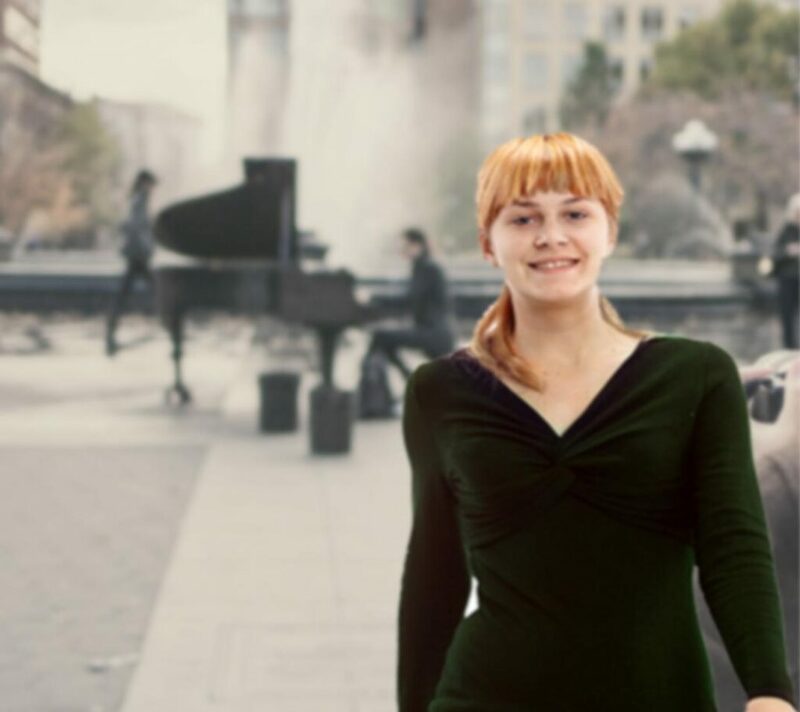 The data released by the Bureau of Labor Statistics in May 2012 revealed that New York City court reporters salaries were in the lead, with Los Angeles the first runner-up, followed by Denver on the third place. Not only can it take less than a year to prepare working as a court reporter, but it’s also uncomplicated to find a job. Relocating is not an issue since all courts in the US require court reporters on every single trial. Instead of working for a single employer, some court reporters choose to freelance. This way, they manage to increase their salaries by taking on various jobs and charging transcripts per page. Freelance court reporter salaries vary extensively according to the geographic location and practiced hourly rates. According to Indeed.com, a freelance court reporter salary in New York can reach as much as $66,000 per year. The figure drops significantly when we look at Nebraska, with court reporters earning $40,000 per year. 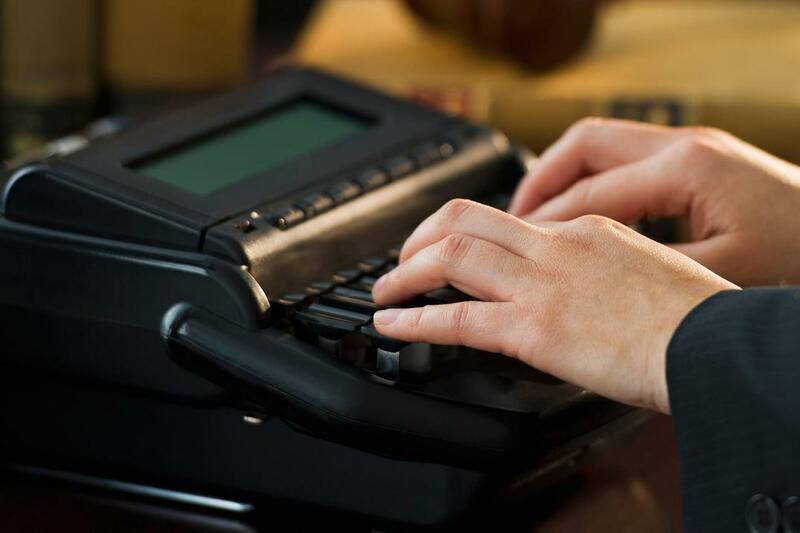 What Does a Court Reporter Do? How Much Do Court Reporters Make? What Is the Average Fashion Designer Salary? What Is the Average Flight Attendant Salary? What Is the Average Event Planner Salary? What Is the Average Technical Writer Salary? What Is the Average Bartender Salary? 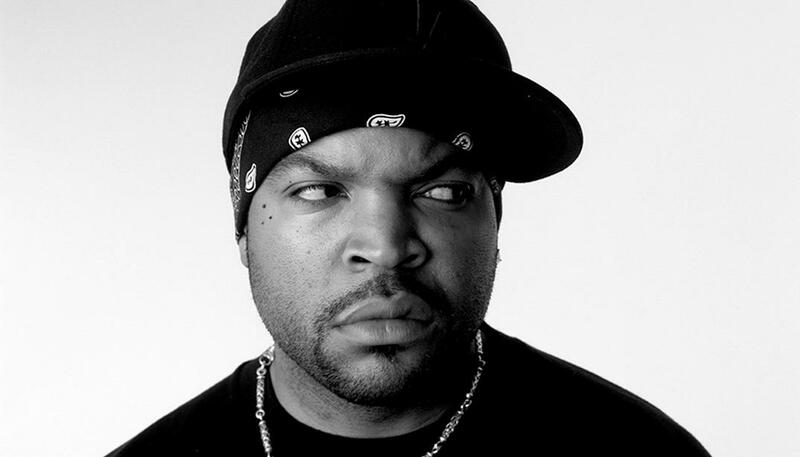 What is Ice Cube Net Worth? Is It Safe to Eat out after the Chipotle E Coli Outbreak?